This course is delivered at the University of Suffolk at West Suffolk College in Bury St Edmunds. The course has built up an impressive track record for work-based learning and has an extensive network of contacts. Live commercial briefs and work placements (six weeks) ensure that the training provided equips students with the relevant professional skills and employability. Students have been provided with a range of valuable enrichment visits to local industry. Entry into professional Graphic Design has never been more competitive and so continual exposure to industry is becoming an increasingly important element of undergraduate education. Visits to industry of this nature also help to prepare students for entering their arranged work-placements at the end of the second year of the programme. The second-year internship programme is perhaps one of the most important aspects of the course as it enables students to gain invaluable, real world experience in a sector of their choice. 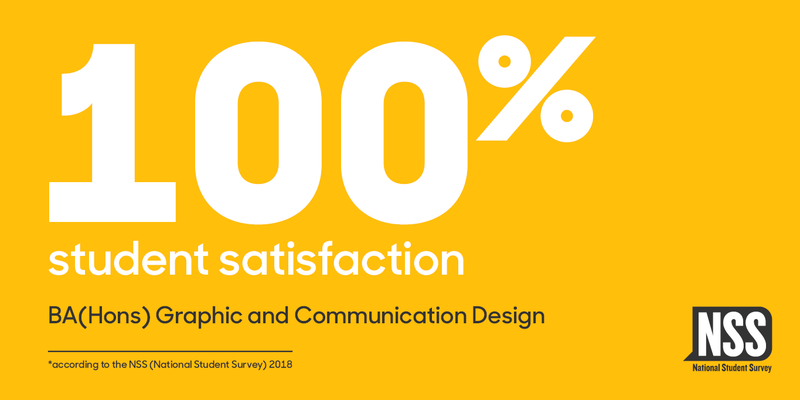 Students studying on the course have been working in a number of placements across the region and beyond in a range of professional Graphic Design roles. This valuable experience not only adds to their creative skills, but also provides them with essential industry experience sought by prospective employers. Tracks is a new way to enjoy music festivals, travelling between four different European Countries. In the third year students are encouraged to explore and produce contemporary solutions to graphic communication problems, challenging pre-conceptions of graphic design and to develop as creative thinkers. The aim is to help students become creative, well-rounded and knowledgeable individuals capable of developing and leading in this rapidly advancing industry. To enhance the employability of graduates the course provides a range of direct industry experiences. Students benefit from close links with design agencies in the UK, visiting lecturers and speakers and live and collaborative projects. The course actively supports start-up creative businesses with training in aspects of business practices, copyright, finance and other related areas of legislation. Although there are no formal work placements, students are expected to maintain employer/mentor contacts to inform their work. Students are expected to exhibit work at the end of the course. An annual in-house design consultancy award is offered through one of our employer contacts consisting of a work-placement in the UK. Jiminy's is a cute bug themed healthy nutritious snack for children powered by the most sustainable source available; edible insects. Graduates from this course are well prepared for a range of professional opportunities in fields such as advertising, branding, digital media, publishing and illustration. Previous graduates have benefitted from exhibiting at New Designers in London with a host of offers for internships and freelance work and employment from renowned brands such as Twentieth Century Fox, Sky and the BBC. This provides a great opportunity for networking with agencies outside of the local region. Creating connections between our students and the creative industry is an important element of the course providing the opportunity to showcase their skills to a range of employers to help support their transition from education to the workplace. Motion is a collection of graduate work from BA (Hons) Graphic and Communication Design. The diverse body of work on show this year is a culmination of the students' final year's work, demonstrating their creativity, curiousity and raw talent as designers. This year more than ever our students have opened up to the outside world and have tackled some challenging commercial and self-initiated briefs, demonstrating their ability to transform an idea and message into a successful and highly professional design solution. The University Award for Outstanding Academic Achievement went to Alice Jenkins 39 yrs. of age from Haverhill. The Jacob Bailey Award for Innovative Design went to Ric Groves 45 yrs. of age from Bury St Edmunds. The Coastline Award for Creative Enterprise went to Lewis Bull 30yrs of age from Thurston. Barcelona proved to be a perfect destination for our annual Art & Design study trip, allowing our students from the University of Suffolk at West Suffolk College the opportunity to appreciate first hand this city's stunning landmark buildings, such as Sagrada Familia, the MACBA, the Fundació Miró and La Pedrera. The breathtaking works of master architect Antoni Gaudí and his modernist contemporaries truly define Barcelona as a center for creative expression. 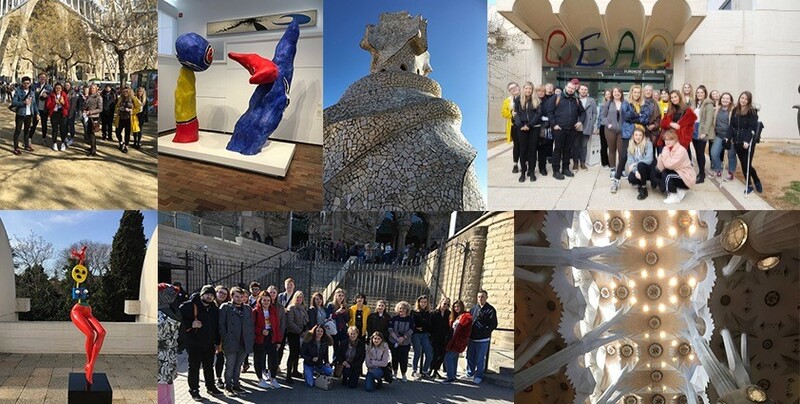 The student visited a number of key galleries and museums gaining an insight into the ground-breaking work of Joan Miro, Pablo Picasso and Dali. Many other works of art could be found by just strolling around the city's streets and colourful markets. This trip was brilliant for not only the cultural exposure enriching the students wider learning experience but also for forming long lasting memories and new friendships. “An all-round fantastic time was had by all.” Sian Horn. 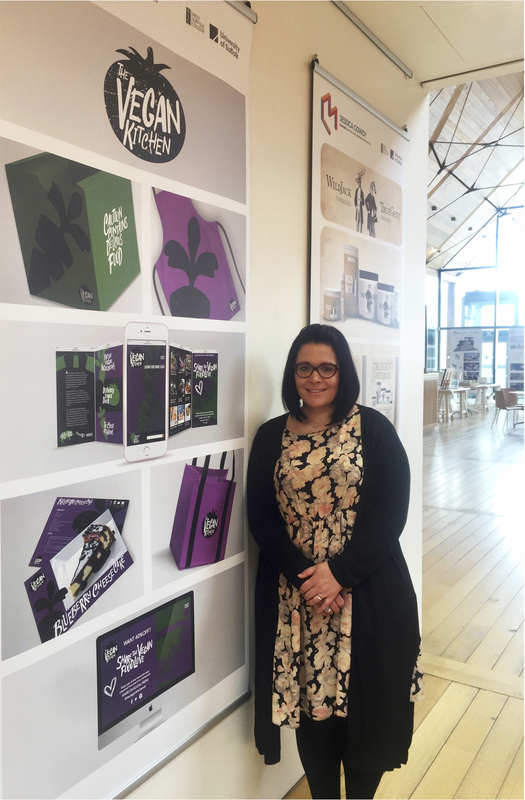 Course Leader BA(Hons) Graphic and Communication Design. For anyone wondering about taking a Creative Degree at West Suffolk College, what better way to learn more about the course but attned one of the HE Open Events. We would be delighted to give you a tour of the facilities and show you some examples of our student work.